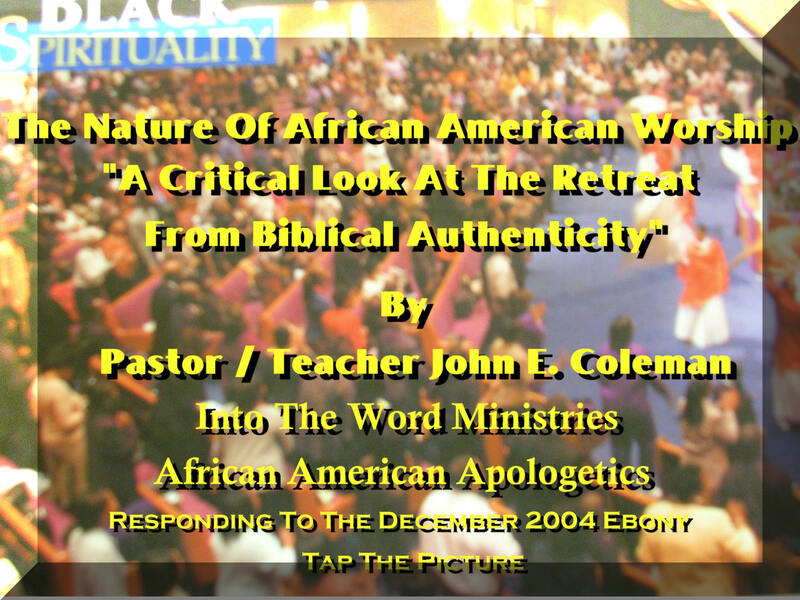 This page is for the purpose of answering the false claim of the December 2004 issue of Ebony Magazine as it addresses a New Spirituality in the African American Community. Please tap the numbered sound bites on this page to listen to Pastor John's answer to the Ebony article. John would love to hear from many of you pertaining to this very important issue. There will be a special series of web cast addressing current topics in the near future.